This June, Bioré introduced the Micellar Cleansing Water. 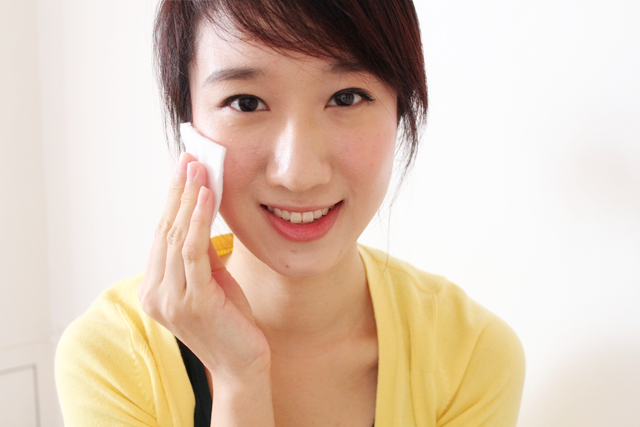 It is a lightweight makeup remover that cleans off more makeup in one gentle swipe. 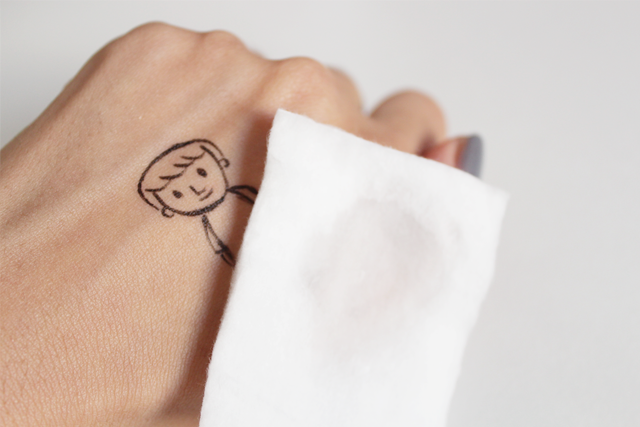 With fewer wipes and less tugging, we exert less stress and damage on our skin. And so, reduce the chances of developing premature fine lines and wrinkles. 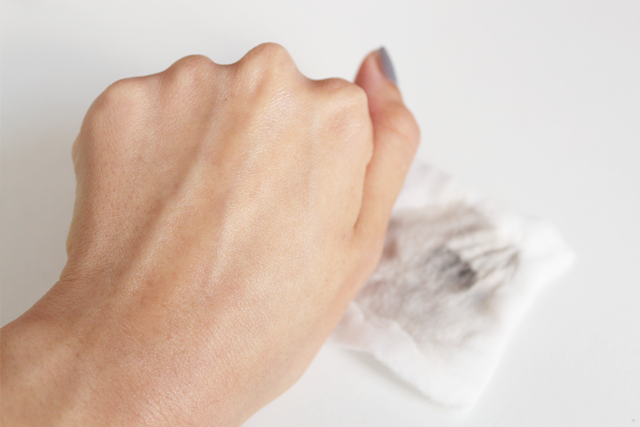 This makeup remover is formulated with the Watery Micellar Technology. Micellar Water consists of tiny micellar particles that are able to draw out all makeup, sebum and impurities from our skin. It deep cleanses, removes all makeup and no double cleansing is needed. Our skin is left feeling comfortably clean and refreshingly cool, without any of the sticky, oily after-feeling. Natural Mineral Water from the Northern Japanese Alps: This provides a non-comedogenic and alcohol-free base for a gentle and soothing formula that's suitable for sensitive skin. Anti-bacterial Formula: This helps prevent breakouts, while minimizing pores for a clearer and more refined complexion. Enriched with skin-loving ingredients: Enriched Collagen and White Tea Extract are also included for a brighter, softer and more supple skin. featuring Olay's Total Effects 7-in-one CC Cream and Maybelline New York's Master Precise Liquid Eyeliner. My daily makeup comprises of a B.B. cream, loose powder and blusher, and this remover cleans off everything. All I do is wet 3 pieces of cotton pads and just swipe them across my face. On days when I have mascara on, it takes a little while longer but it still gets the job done (Just rest the damp cotton pad on your eyelids for a while and then, swipe downwards gently!). I have used several Bioré products and really, there wasn't any that I didn't like. And this is no exception. 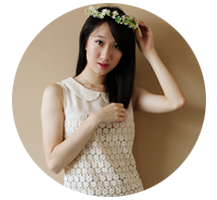 (: It is efficient and ideal for those who wear light makeup and are looking for makeup removers that are simple and fuss-free. The Bioré Micellar Cleansing Water retails at $18.90 and can be found at all pharmacies, hypermarkets and supermarkets.